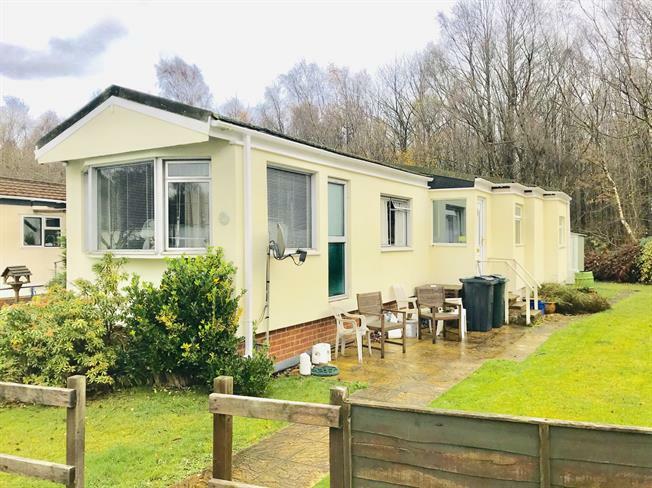 2 Bedroom Mobile Home For Sale in Ashford for Guide Price £80,000. Mann are excited to welcome to the market the opportunity to re develop your own extended park home. The property accommodation comprises of two bedrooms, kitchen, living room, family bathroom and an added study which was an extension. The property also comes with an allocated parking space, and a good size wrap around garden.